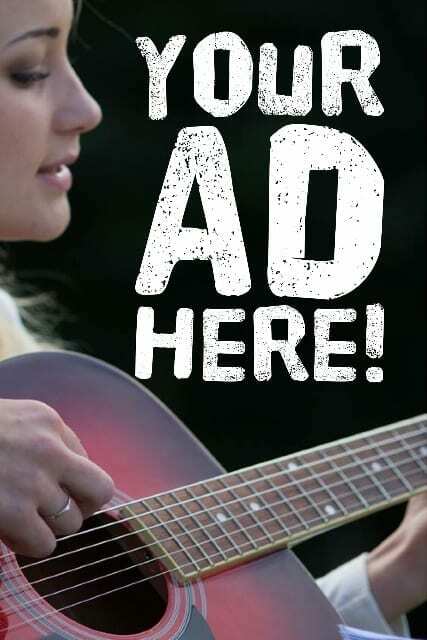 The Baptist Trumpet (newspaper), one of the departments of the BMA of Arkansas, is designed to inspire and inform our readers. Each issue includes up-to-date news articles about matters that pertain to the religious community as a whole, inspirational articles and stories pertaining to our churches. We include regular reports about the activities of the other three departments of the BMA of Arkansas (Central Baptist College, State Missions, and Youth Department) as well as the various departments of the BMA of America. 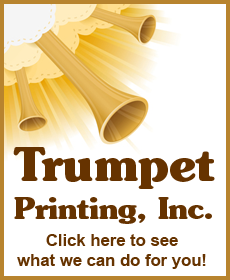 Trumpet Printing, a full-service print shop, is designed to offer our churches and other organizations top quality printing at a competitive price. Remember — when you support Trumpet Printing, you are supporting the Baptist Trumpet because they pay us rent and also pay a portion of the utilities and other costs.